Westmount Glazing – Giving back to the communities where we live, work, and play is good business. Giving back to the communities where we live, work, and play is good business. MK Group of Companies is involved in several projects that benefit Edmonton and the Capital Region. MK Group is proud to host the annual MK Group Charity Golf Escape to Panorama. Established in 2010, the Escape is held at the Greywolf Golf Course in Panorama, BC. This all-inclusive weekend offers deluxe accommodation for two, gourmet dining, entertainment, a live auction, and a tournament on one of Canada’s most scenic courses. The event has supported the Excel Society and the GO Community Centre. 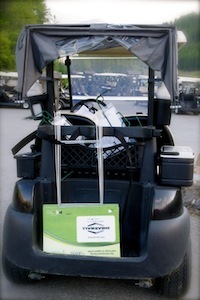 For more information please visit us at Charity Golf Escape. MK Group also supports many other community groups through donations of items, merchandise & purchase of tickets to performances & charity events.